Find details of Home Removals & Storage services - Costa Blanca, Spain - Calpe, Moraira and Javea, including International Relocations. Contact Removal Companies on the Costa Blanca using the links below, who offer services including: moves to & from Spain and the UK / Europe, packing, office removals, full or part loads, door to door service. 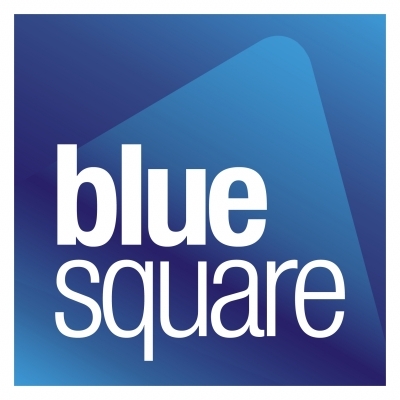 Find businesses that offer safe and secure storage on the Costa Blanca, Javea, Moraira & Calpe, Spain. Whether you need self storage for your furniture and personal belongings, find details of centres offering short or long term storage. Silverfox Removals of Moraira offers a quality reliable removal service on the Costa Blanca in Javea, Moraira & Calpe - for local or international moving requirements. The services offered by Silverfox include Local Removals on the Costa Blanca International Removals to and from Spain, the UK, and across Europe, Office Removals; storage and packing Services. 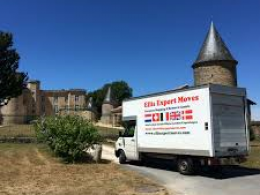 Ellis export moves are a removal company on the Costa Blanca, providing a service to areas including Javea, Moraira and Calpe. 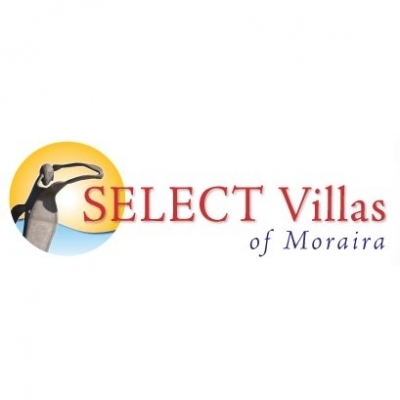 They are focused on providing the best service combined with the highest levels of customer satisfaction. 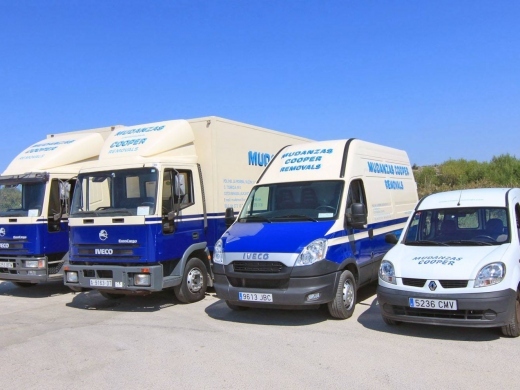 Masterclass Removals is a removal and storage company on the Costa Blanca. 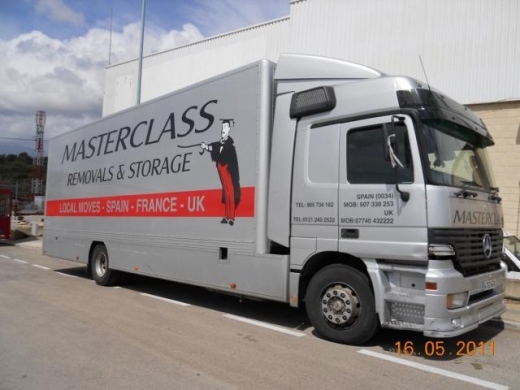 Masterclass Removals is a British family run business of 20 years offering Removal Services to and from UK and Spain, vice versa and Storage Facilities. Cooper Removals & Storage are experienced removal and relocation professionals on the Costa Blanca, who have been trading in Spain since 1980. 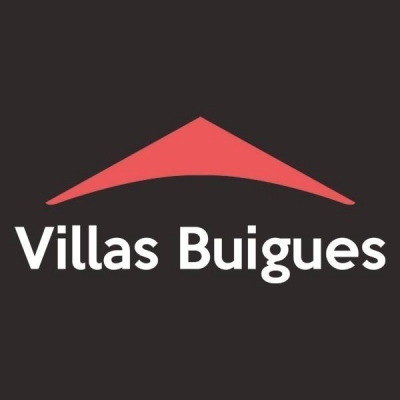 They have built up an excellent reputation for providing a first class removal, storage and relocation service in the U.K. Spain, fortnightly service throughout Europe and Worldwide. 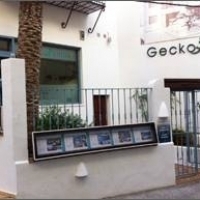 They offer safe and secure storage in Benissa on the Costa Blanca, with easy access from Javea, Moraira & Calpe. Their storage units are ideal for furniture and personal belongings whether this is needed short or long term. Cooper Removals can give you support and advice covering all aspects of your move to or from the Costa Blanca. 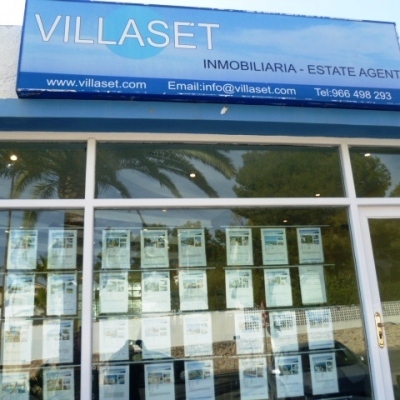 Moving to the Costa Blanca area of Spain? How do you move all your stuff along with you? Removals companies are businesses that specialise in moving things from one place to another, and finding the right company for you is the first step. 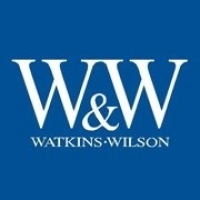 Read the article below for advice on how to prepare, and what companies you can look into.